If suspended players are attending the match, they should do so from the stands (as a fan, in street clothes) and not as a member of the team. Players who are suspended cannot act as coach / manager or staff, and suspended staff or management cannot act as a player. Suspended players may practice on non-matchdays with the team during suspension. If an individual receives a stadium ban, this prohibits someone from entering the conﬁnes of one or several stadiums. This ban shall commence 90 minutes prior to the start of the match and expire 30 minutes after the match. They are not to interact with the match officials prior to nor after the match. Suspensions are given for yellow card accumulations. Teams are responsible for tracking yellow cards and ensuring that players serve the appropriate suspension. Any red cards are assumed as a one (1) match minimum suspension, regardless if the suspension is communicated in a timely manner or appears on this report. Example: if a player gets a red card on a Saturday and has a match the next day on Sunday, the player is suspended for that Sunday match (at minimum). Playing the next match after a red card is the same as playing an ineligible player and is subject to forfeit and/or fine. Team members who have been cited in a referee’s report, found to have violated NPSL policy, or posting any disparaging statements against another team, supporters, or the match officials, are subject to a fine in addition to any suspensions. In all cases, these fines may increase incrementally for subsequent violations. Appeals are accepted for 3+ game suspensions only, and suspensions must be served during the appeal proceedings. Appeals must be submitted to the Director of Officials, along with the appeal fee, within three business days from the time of suspension notification. All yellow cards are expunged after the team’s last regular season game. If a player receives a yellow card in his last regular season game that would otherwise suspend him from his next game due to yellow card accumulation, he shall not serve a suspension. He is eligible to play in his next game if his team advances to the playoffs. He is eligible to play in his next regular season game the following year if his team does not advance to the playoffs. If a player receives a yellow card in his last regular season game that would otherwise suspend him from his next game due to yellow card accumulation, AND he is later sent off (Red Card) in the same game, he shall serve his suspension. He is not eligible to play in his next game if his team advances to the playoffs. If his team does not advance to the playoffs, he is not eligible to play in his next regular season game in the following year (regardless of whether he remains on the same NPSL team the following season or joins a new one). If a player receives a red card in his last regular season game that would otherwise suspend him from his next game, the suspension is applied to any playoff games. If his team does not advance to the playoffs, the suspension carries over to the next NPSL season in which the player plays – regardless of whether he remains on the same NPSL team the following season or joins a new one. The statute of limitations on suspensions is two years from the date it was incurred, unless another governing body has jurisdiction, such as instances of referee assault. If a player receives a red card in any playoff game that would otherwise suspend him from his next game, he shall serve the suspension during the remainder of the playoffs. 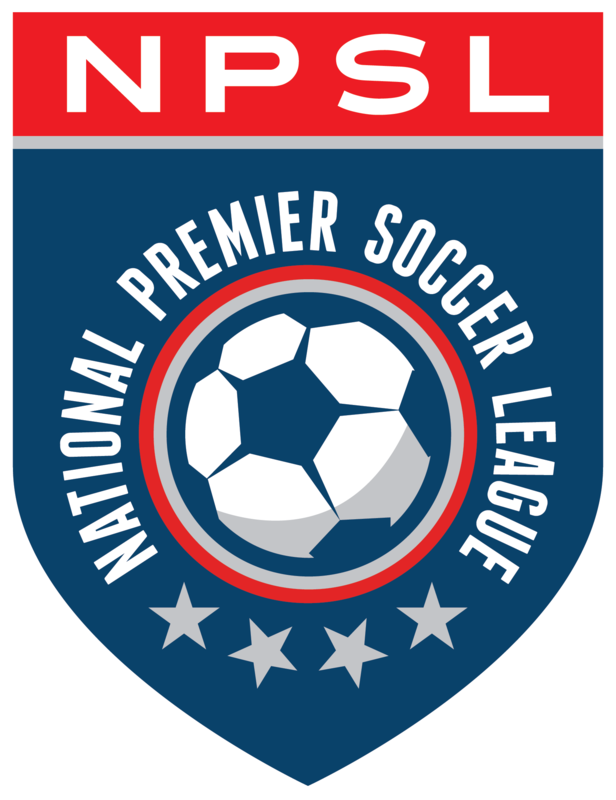 If his team does not advance in the playoffs, or if he receives a red card in the NPSL National Championship, the suspension carries over to the next NPSL season in which the player plays – regardless of whether he remains on the same NPSL team the following season or joins a new one. The statute of limitations on suspensions is two years from the date it was incurred, unless another governing body has jurisdiction, such as instances of referee assault.